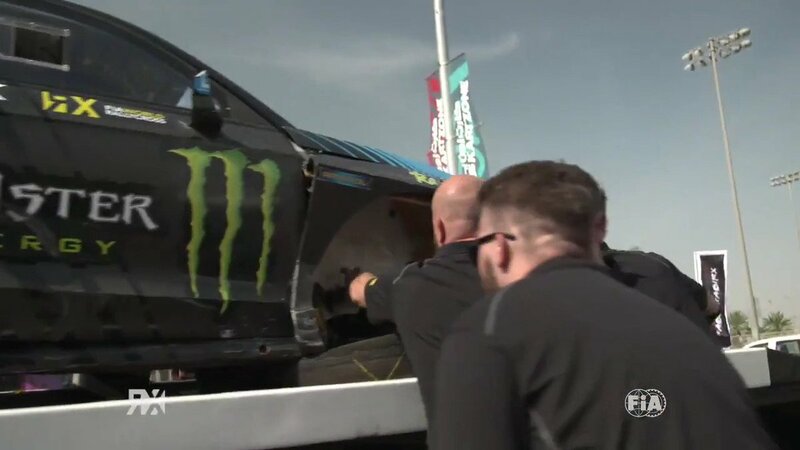 IMG is delighted to announce a significant increase in the number of teams contesting the FIA World Rallycross Championship presented by Monster Energy. Six two-car teams contested last year’s inaugural 12-round World RX – a number which has swelled to eight teams for 2015 as the burgeoning championship further lives up to its reputation as the world’s fastest growing major international motor sport series. Topping the teams entered into all 13-rounds of the expanded 2015 World RX is defending champion Petter Solberg’s own SDRX organisation. 2014 Team Champions Olsbergs MSE AB returns with its Ford Fiestas and joined in the entry by, Marklund Motorsport and Team Peugeot-Hansen, which also won rounds in 2014. This proven quartet now is joined by four ambitious new teams all seeking success of their own: World RX Team Austria; Volkswagen Team Sweden; ALL-INKL Münnich Motorsport and EKS. Adding to the competition and spectacle, these eight teams will be joined by two individual entries that will be contesting the entire calendar and thus eligible for points in the Drivers’ World Championship. Robin Larsson has already confirmed his participation and a further single-car entry will be announced shortly. In total, 18 entries – up from 15 in 2014 – will compete for World Championship honours in 2015. No fewer than five major automotive brands – Audi, Citroen, Ford, Peugeot and Volkswagen – are represented in the enlarged entry, too. The eight teams will contest the coveted FIA World Rallycross Teams Championship, but the drivers’ championship is also open to ‘wild card’ and privateer entries meaning the World RX regulars will face additional competition at most events. The eagerly anticipated 2015 Championship blasts off in Portugal later this month and includes rounds at renowned F1 venues Hockenheim, Barcelona and Istanbul as well as at the sport’s spiritual home, Lydden Hill in the UK. Countries visited this year include Belgium, Germany, Sweden, Canada, Norway, Fraance, Spain, Tukey, Italy and, finally, Argentina.